And other bug-fixes. See the release note. 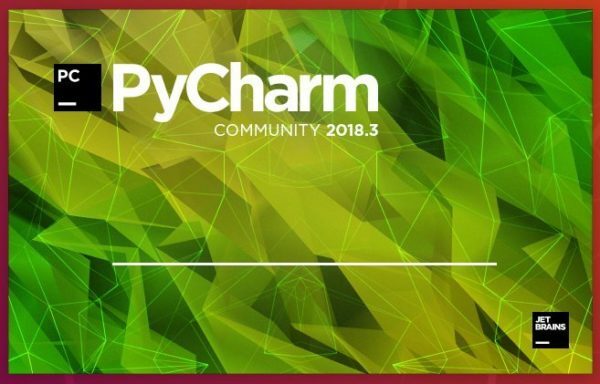 In the command replace pycharm-community with pycharm-professional for professional edition. 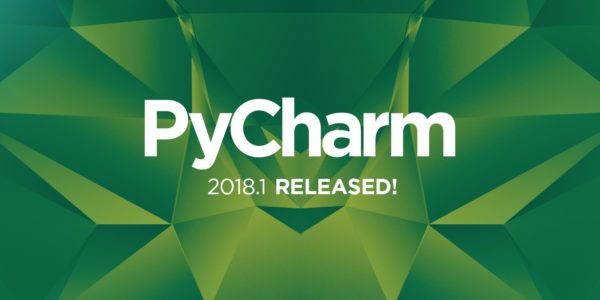 PyCharm python IDE 2018.2 was released yesterday. Here’s how to install it in Ubuntu 18.04, Ubuntu 16.04. 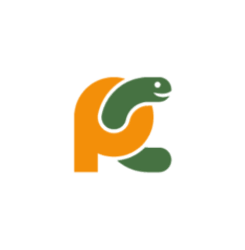 Fully supports pipenv: easily create projects with pipenv, create a pipfile, and have PyCharm update it for you when you install packages. Improved support for pytest: code completion and inspections are now support for pytest fixtures. Redesigned quick documentation for easy use and better look. 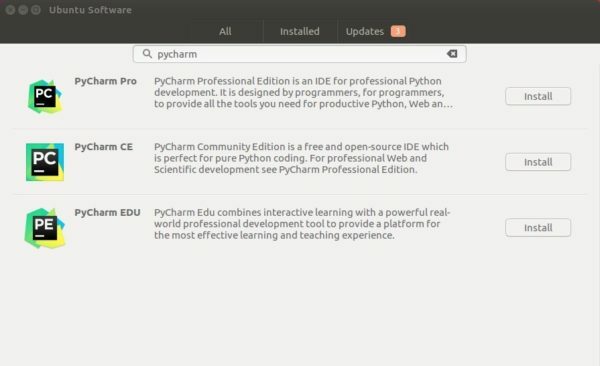 It’s quite easy to install the latest PyCharm in Ubuntu since JetBrains offers the official snap packages in snap store. 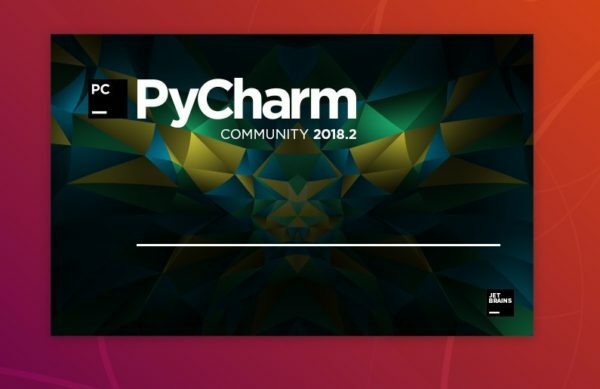 Simply open Ubuntu Software and search for PyCharm. You’ll see the community, professional, and educational packages are available. 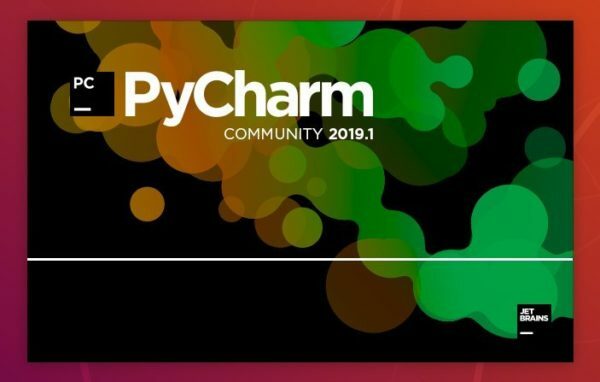 For professional version, replace pycharm-community with pycharm-professional in command.